Why Exhibit at AccessMatters’ Leading the Way Conference? Exhibits are an integral part of the Leading the Way conference. You will have access to 200-300 professionals searching for resources and products from organizations like yours. 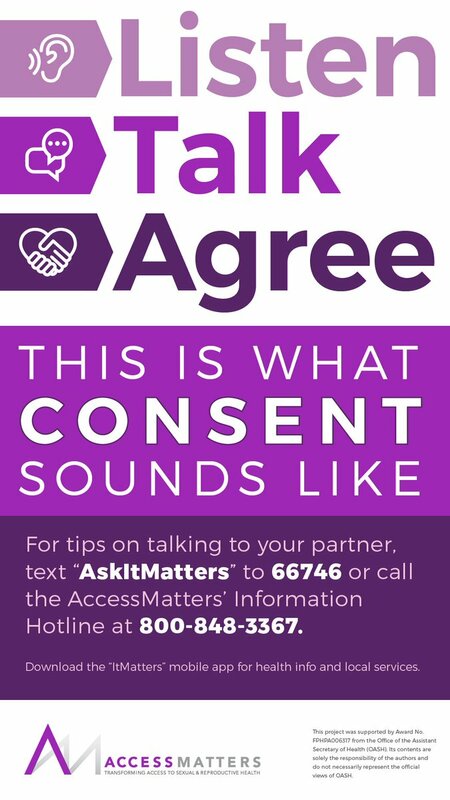 AccessMatters’ conference attendees are clinical practitioners, social workers, educators, program administrators, students, and decision-makers in various sexual and reproductive health and behavioral health care settings. Take advantage of the opportunity to have an exhibit table, sponsor a meal or a tech lounge, get your logo on our tote, or fill our bag with educational materials or products to highlight your company or organization. Consider registering for the conference as well, as your registration buys you the opportunity to meet and mingle with our conference attendees and speakers. 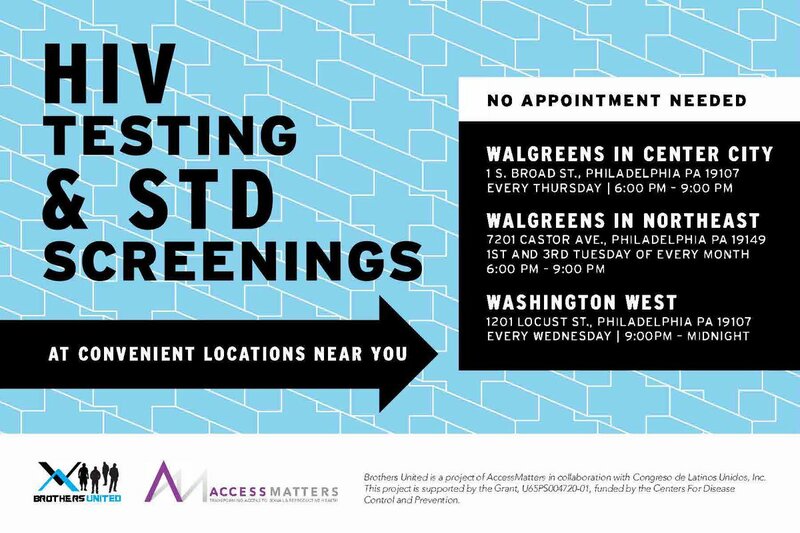 To become a sponsor today, contact Amanda Lubrant at Amanda.Lubrant@accessmatters.org or via phone at 215-985-2607. To sponsor the conference, please fill out and return the conference sponsor registration form.